Buckingham House: Rolfeton | slate river ramblings . . . . 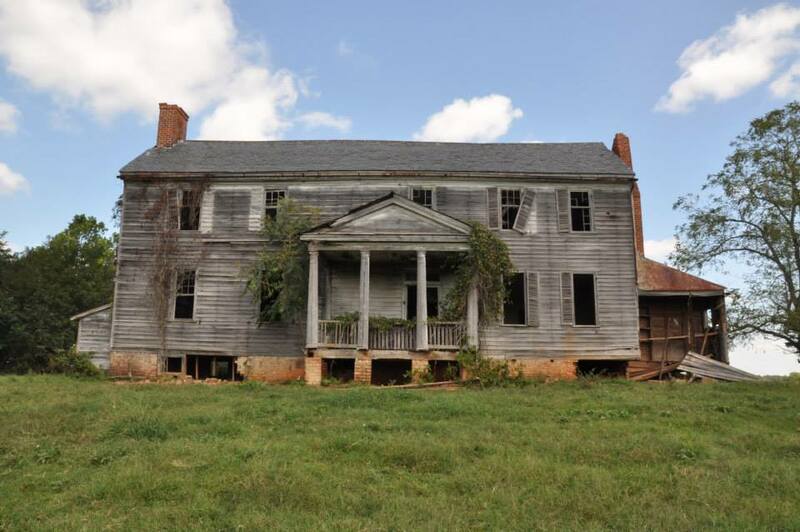 Recently, Lynn Henshaw shared some very good news about the future of the dwelling house at Rolfeton, once one of Buckingham County’s finest homes. She, Dr. Brian Bates (Longwood University, Archeology), and Historic Buckingham are developing plans to move Rolfeton to Buckingham Court House village. Rolfeton would be relocated behind Housewright House Museum, owned and operated by Historic Buckingham. After “a thorough cleaning and a coat of paint,” Rolfeton would house Historic Buckingham’s research collection. Great Hse that should be saved .Hope this happens!